Can I get gel hair loss? 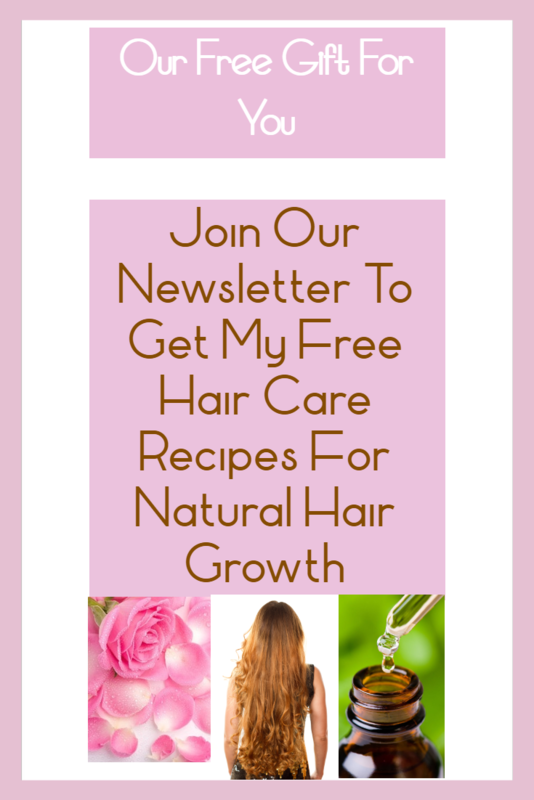 Yes you can in fact anyone can, in this article I will tell you the causes of hair loss due to gel as well as how to prevent this from happening to you. Have you ever used hair gel or other hair styling products and see your hair fall in the sink after applying it on your hair? If this is you, keep reading. How can I get gel hair loss? Answer: Getting hair loss from gel or another hair styling product is actually quite common since almost everybody uses hair products in their hair even if it is simply to shampoo and condition your hair as everyone does since birth. 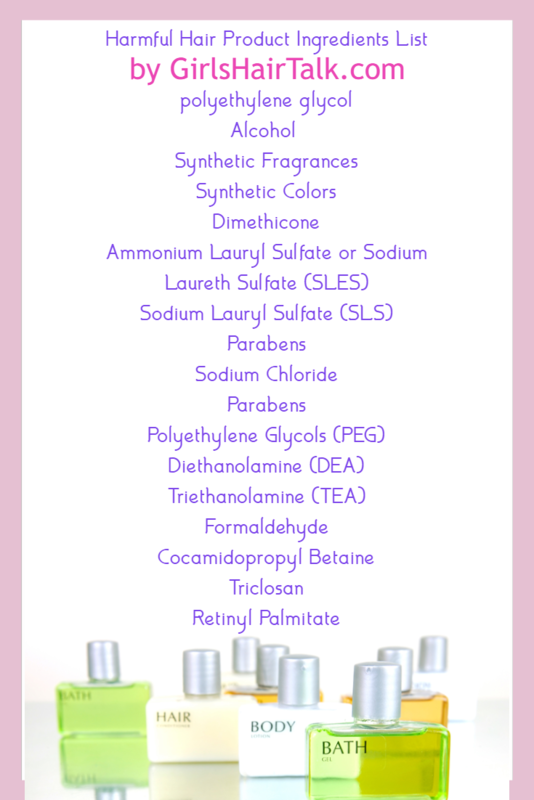 Gel hair loss is caused from the toxic ingredients listed below. How so you ask? In different ways, the toxic ingredients end result leads to different bad things that can happen to your body one of which ends in hair loss. These harmful ingredients in your hair styling products, shampoo, conditioner, and other beauty products are terribly bad for you. 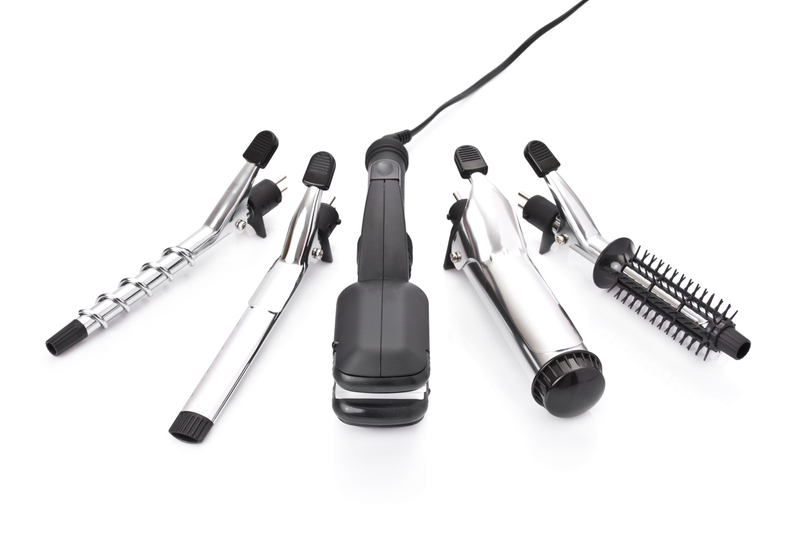 Styling tools that are heated to style your hair may also cause hair loss slowly but surely through time. The heated styling tools can create breakage and dryness which will weaken hair follicles and may cause hair loss over time especially if used daily. FYI: Hair color and bleach can also cause hair loss due to the chemicals being used on your precious hair follicles by weakening the hair and causing hair loss breakage. How do you know how much hair fall is normal vs how much is not normal? 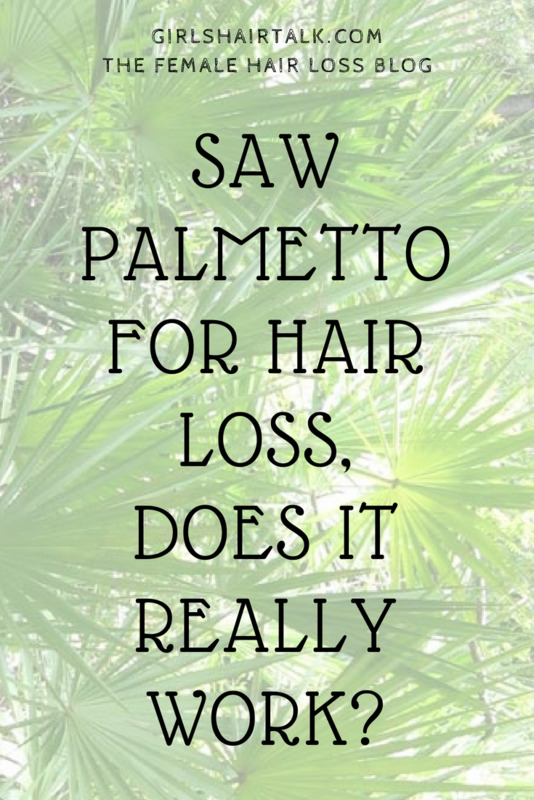 Answer: Just so you know, you can rest assure that hair fall on a daily basis is completely normal. Anywhere between 100 to 200 hairs shedding off of your scalp can happen every day without getting hair loss. Yet more than this number can start to create hair loss. 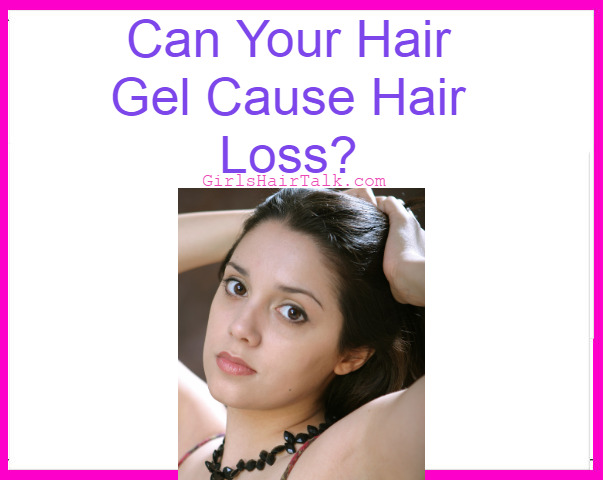 What are the best ways to prevent hair loss from gels and other hair products? Answer: Look for hair gels and other hair styling products that list words such as "alcohol - free" or "no parabens" in the product descriptions. When reading the ingredients lists, I always say the less ingredients the better but make sure those ingredients are not on the harmful hair product ingredient list above! 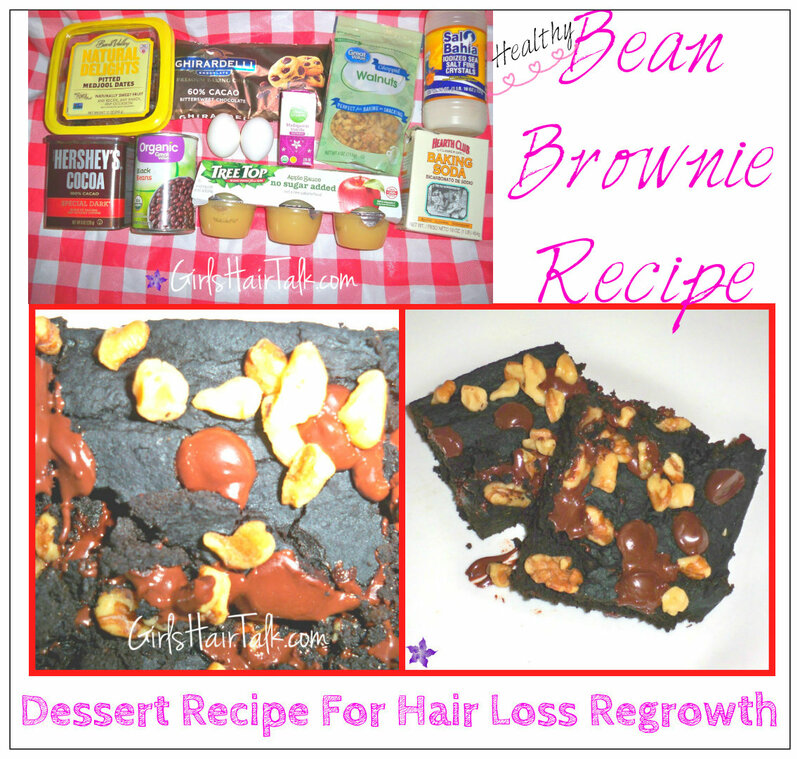 That is the best way to prevent gel hair loss and other product hair loss too!